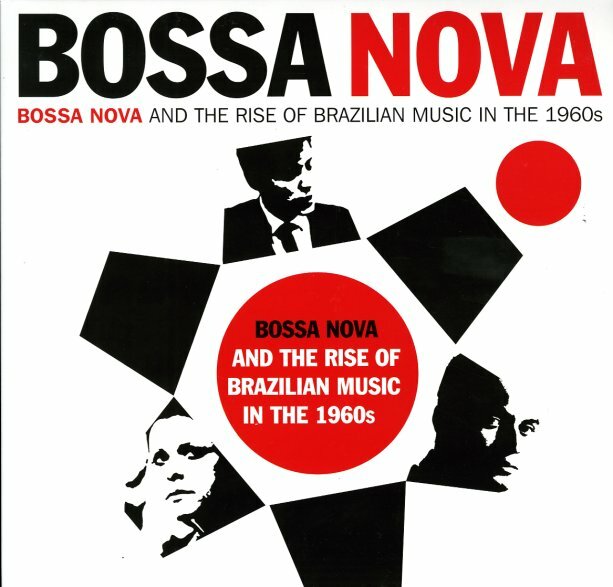 A treasure trove of 60s Bossa Nova – beautiful recordings, many from the heart of the 60s, all of which capture the sounds and styles of the era and rank among the most massively influential Brazilian music of the period – featuring Elis Regina, Jorge Ben, Tamba Trio, Edu Lobo, Baden Powell & Vinicius De Moraes, Elizete Cardoso and many more! Soul Jazz Records and compiler Stuart Baker set out to make this a definitive bossa compilation and they pretty much nail it! Made as the listening counterpart to the stellar book of album cover art, compiled by Baker and Gilles Peterson. As essential of a compilation as ever released by our friends at Soul Jazz, which is really saying something, because they always raise the bar! Volume One vinyl includes 17 tracks on 2LPs, with notes and photos on the gatefold interior. Titles include "Roda" by Elis Regina, "Inverno" by Roberto Menescal, "Berimbau" by Drival Caymmi, "Mas, Que Nada!" by Tamba Trio, "Viramundo" by Gilberto Gil, "Adriana" by Edu Lobo, "Lalari-Olala" by Jorge Ben and more. © 1996-2019, Dusty Groove, Inc.